I had a very pleasant time, staying at the motel. Thank you and would certainly tell my friends. First room we were put in (Room 9) smelled terribly of smoke. We also noticed the smoke detector had a plastic bag put over it, so obviously the previous people were smoking. We almost didn't say anything as we don't like to be a hassle. But it was that unbearable that we did. We went back and spoke to the receptionist and she promptly changed our rooms. The next room was a lot more pleasant. Very satisfied, I come here every year at this time. Room was basic but very clean. Very comfortable beds! Staff were extremely friendly and very helpful. For what we wanted the accomadation /location /service etc was prefect. The only acomplain would be the traffic noise -(being so close to a main road) as we live on a farm we aren't used to any noise at night. .We had a meal at the hotel and it was reasonably priced and we enjoyed it. Easy to book on-line. Staff are very friendly and helpful. I am sure that I will visit them again. Very happy to stay at Parkside. Adequate room, friendly staff, just what we needed. The room was clean and comfortable - kids were happy enough. Location good for our needs. 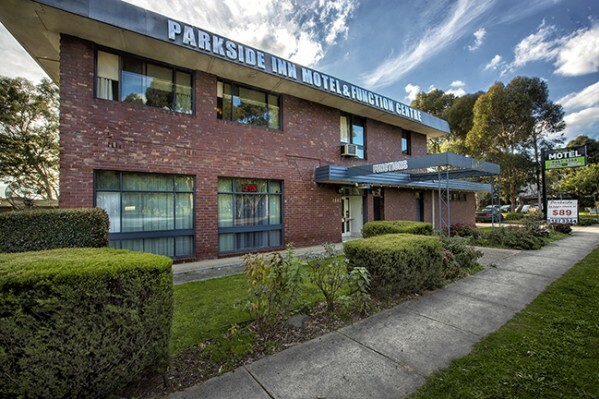 Very happy to stay at Parkside. Very convenient location, comfortable and excellent value for money. Strategically located for nature lovers. The tram is also a stone's throw from the motel. Was very happy with our stay.. For the price we payed, quite pleased with the tv and hair dryer. Usually these are payed for extra elsewhere so was pleasantly surprised to have them. was excellent for the value for money, will stay again. It would be good if there was bottled water in the room as tap water isn't drinkable. Nice motel room vey clean. Heater works well. Friendly staff. Apart from traffic noise, a very pleasurable experience. Thanks for the great service. Had a really comfortable stay. I had spent very pleasant time at your hotel. Been here many times and will most likely go again. Happy with service. We stayed at Parkside for the first time last Christmas. 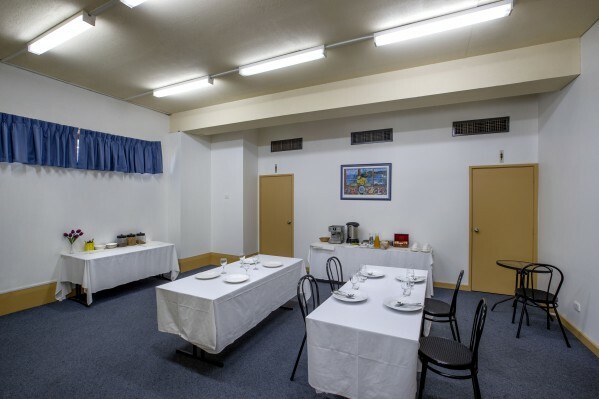 Very convenient location, large rooms. Friendly staff-would be happy to stay again and to recommend to others. Loved the huge rooms. Very spacious. We were only there for one night. Ignoring the traffic noise we would certainly come back again. The accommodation was fine. The room was double booked but staff found a second room.